I've known my husband Rob for 28 years and I've never seen his upper lip. He's attached to his moustache. Seriously. It's a good one: blackish-brown with a touch of gray, robust not sparse. He trims it with a tiny pair of Fiskars, and shaves the rest of his face with a Gillette Trac II. No generic, store-brand blades allowed; and no mock triple fusion upgrades from the original dual-blade model. Rob hasn't grown a beard in a long time. He'll sport some stubble for a few days but not much longer, even in the Wisconsin winter when it seems like a good idea to grow some extra fur for warmth or something. Many here evidentally do that. Wander any roadway in Madison and you'll find beard and moustache styles all over the map. So what's up with the fashion and fads in American men's facial hair? Checking the Civil War photo record, it's facial hair gone wild on both sides of the conflict, particularly among the officer corps. The shaggy vanguard marched all the way to World War I, when the military started banning beards. The current crop of national politicians are near universally beardless. 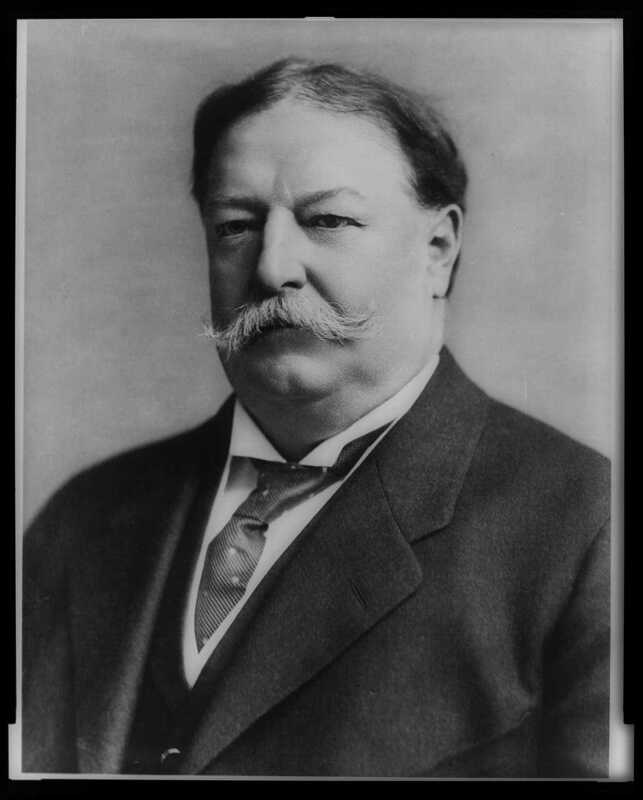 William Howard Taft was the last president (1913) to sport a moustache. After that, unless you count academia and beatniks, American men were pretty clean-shaven til the 1960s, when all hair broke loose. We are clearly living that legacy here. Like I said, Mad City styles are all over the map. There are sideburns, and stubble, and chinstraps, and more. The modified van dyke is in vogue; it's a moustache and goatee combination. It might include a soul patch, though that little tuft of hair nestled under the lower lip is popular on its own. Frank Zappa, who died in 1993, displayed a combination of moustache and soul patch (no goatee) that was so identifiable, his estate uses it as a logo. Wikipedia calls the study of beards "pogonology", and says the soul patch is also a "royale" and Zappa's stache was an "imperial" with a royale. The whisker wikis list many other recognizable styles, including the horseshoe ("biker") moustache, and the chin beard. 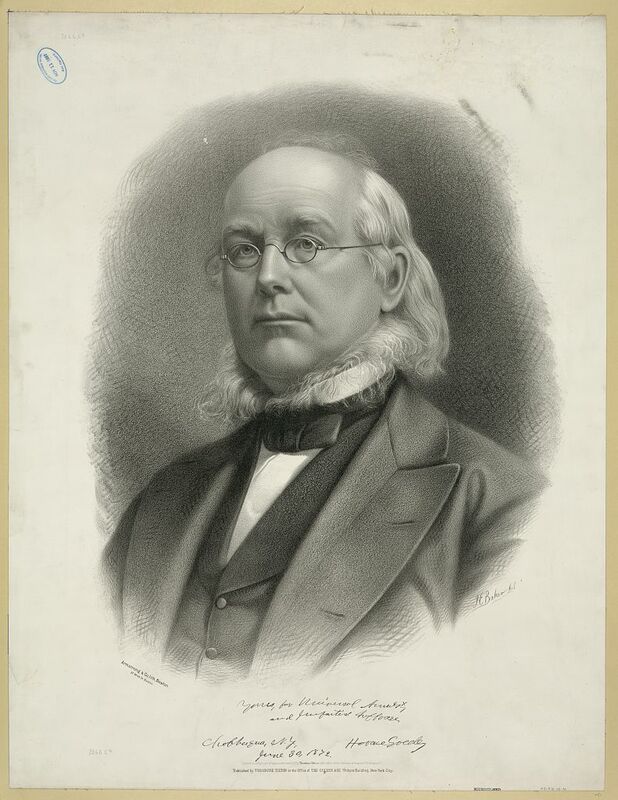 Some are currently not as observable, like the "neard" or neckbeard, modeled most recently by Henry David Thoreau and Horace Greeley. The weirdest link from the beard wiki is to a gallery of beard photos shot from below. That site offers these helpful instructions for the like-minded: "How to grow your own beard from below. Step 1: Grow a beard. You must grow a beard in order to have a beard from below. Begin the process by not shaving." I know what you are thinking. Can we really trust the data on Wikipedia? I mean, it includes this personalized reference under "Similar facial hair styles" on the goatee wiki: "The Keating - bushy, reddish, longish goatee sported by men named Jim." But really, who would make stuff up about something so unimportant? Speaking of which, why have you read this far? Maybe because you know my musings are timely. Since last fall, the recession beard has been in the news, defined by the Urban Dictionary as a beard grown after being laid off, due to the lack of need to maintain a certain caliber of appearance. The 2009 NYC Beard and Moustache Championships awarded a prize in that category in March, described in the Daily News as "a beard with a story" related to the Wall Street mess. Incidentally, celebrity facial scruff in on fabulous display in a related Daily News gallery. At the local level, the Madison Mustaches for Kids 'Stache Bash will crown the 'Stache Master of Madison on Tuesday, May 5 at the Great Dane Downtown. Nick Nice officiates, at 6 p.m. The month-long 'stache-growing contest, which began on April 7 when a slew of clean-shaven charmers registered to grow, raises money for the Make-A-Wish Foundation of Wisconsin. Now if you find you can't begin to sprout whiskers, fear not: iTunes has an app for that called Stachetastic. With the magic of Photoshop, you can "go from bare to bear in one easy step." Anyhoo, husband Rob happens to be an organic farmer, a profession certainly marked by woolly decoration. He set up at the Dane County Farmers' Market for the first time this season on Saturday, May 2, and I went along to help out. The weather was sunny, crisp and breezy. I took the opportunity to peruse the happy masses and snap some furry photos. There are 46 images in this gallery, and I missed way more than I shot.